Outstanding appearance and excellent mechanical properties. PurEpoxy is a leading manufacturer of high-quality liquid polymer products for commercial, industrial and residential projects. Our products are used to make decorative coatings, concrete repair compounds, chips and quartz floor systems. 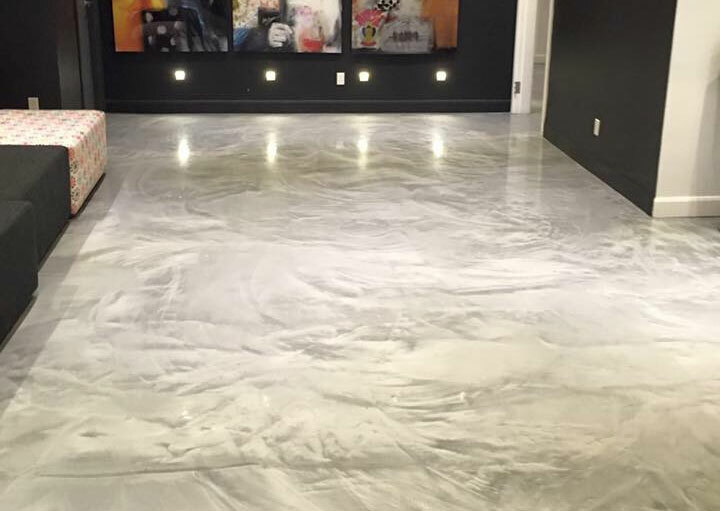 We continuously improve our products by offering the highest quality floor coatings at a very competitive prices and fast turnaround time to respond to the different demands of the industry. 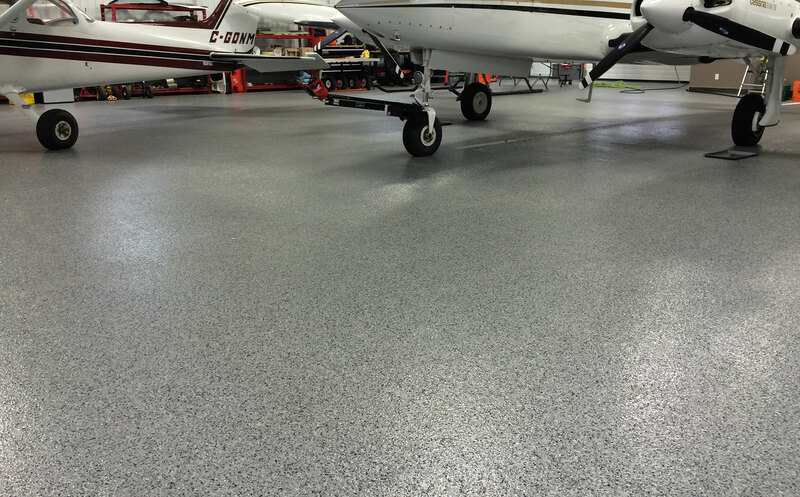 PurEpoxy polyaspartic and epoxy concrete coating systems offer consistency while providing owners with long-lasting durable finishes. Complying with the current market demands and offering the best market price, we are proud to offer the best product available.